Quizlet - Bring your device! Have you read 2.2? You need to! b. 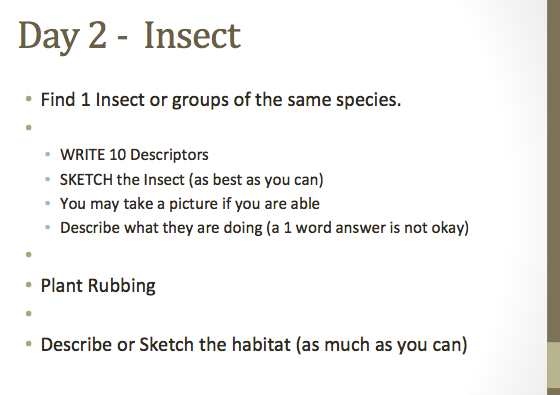 Find ONE (1) picture of each example and create a Google Doc with your information. Remember to EXPLAIN the example!!! Summarize in 1-2 sentences on the bottom portion of your Google doc.